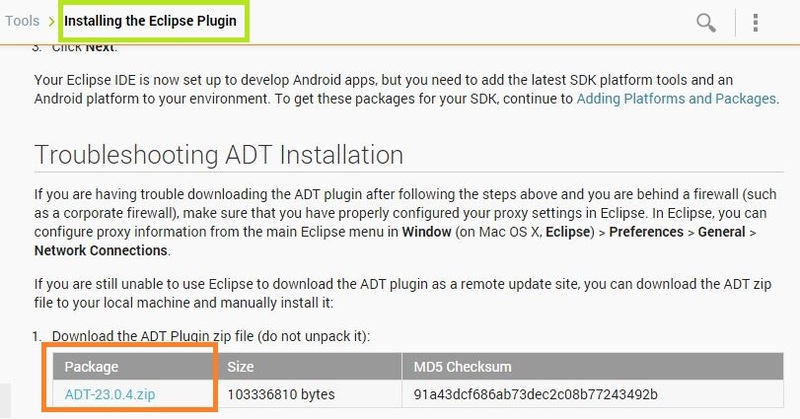 Once you have updated the Android SDK tools in Eclipse, as soon as possible you should update the ADT plugin. Issue: When you check for updates if you are not getting any, then you can manually update the ADT. 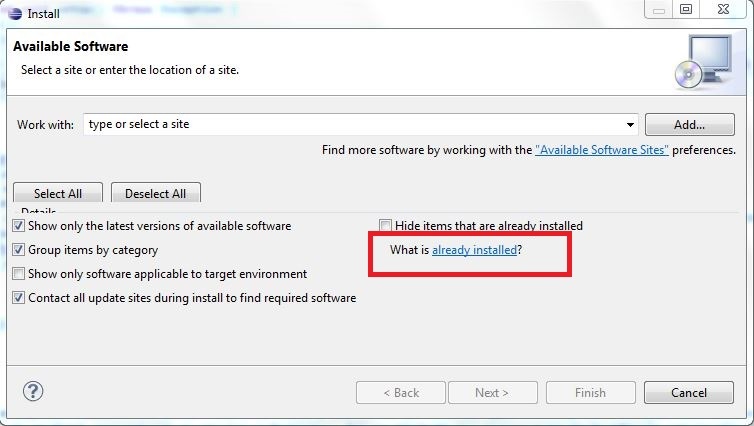 Goto –> what is already installed? 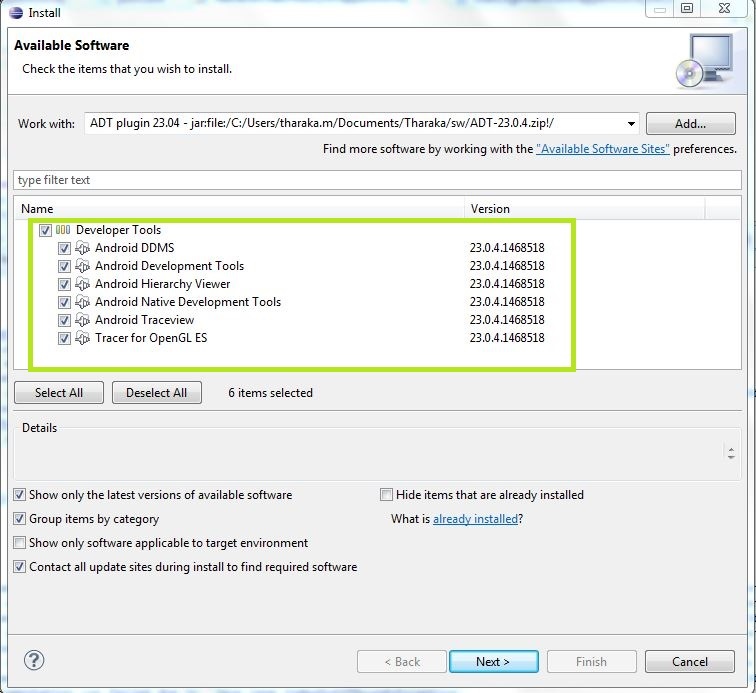 Select “Add” –> add location to new ADT plugin archive. 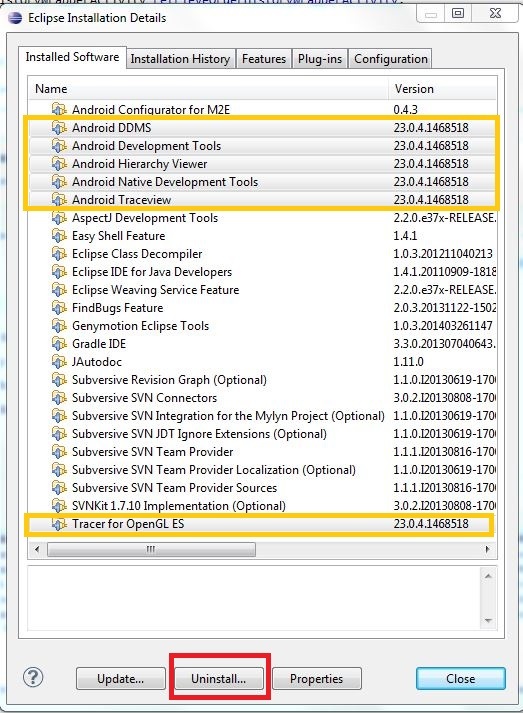 Issue: I started getting following error after updating Android SDK tools and ADT plugin. 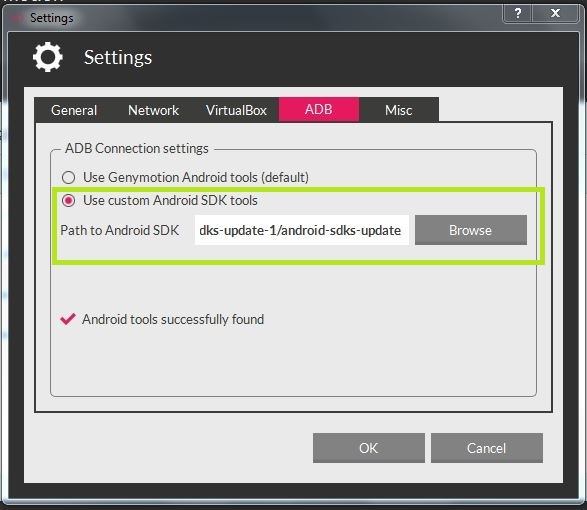 Reason: I am using Genymotion virtual device for testing and it uses an older version with its default settings. 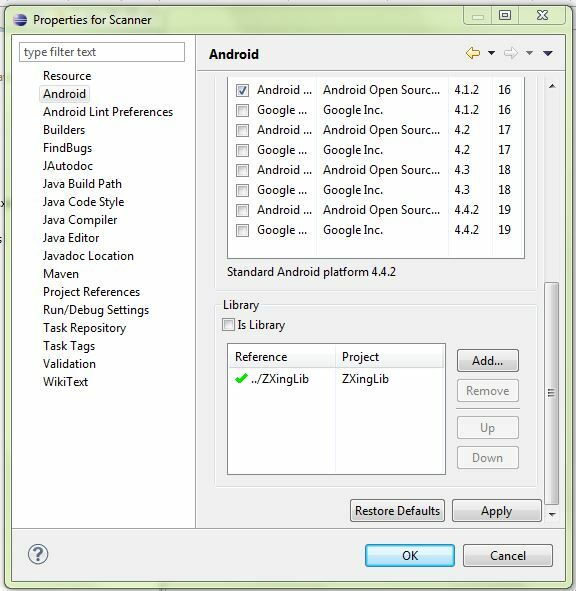 This guide is to explain how to add the functionality of scanning QR code/barcode to your project using android-zxinglib. 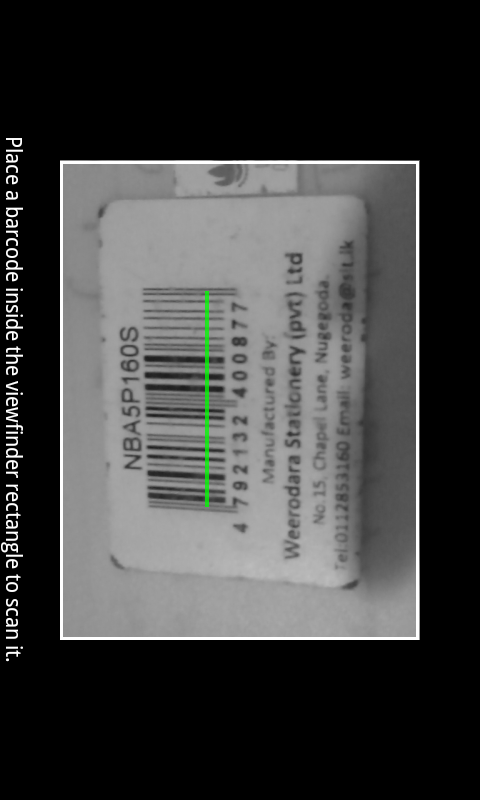 The android-zxinglib is an android library project of zxing BarcodeScanner. This is a simplified version of BarcodesScanner project so as it does not contain the full functionality provided there. 2. 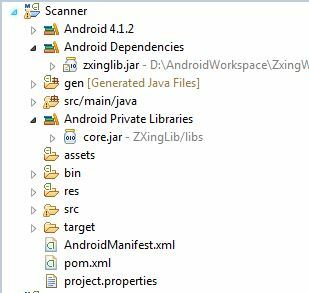 Create a new workspace and import the project ‘ZxingLib’. You’ll see that this library project has less number of packages comparing to ‘BarcodeScanner’ project providing only the SCAN. 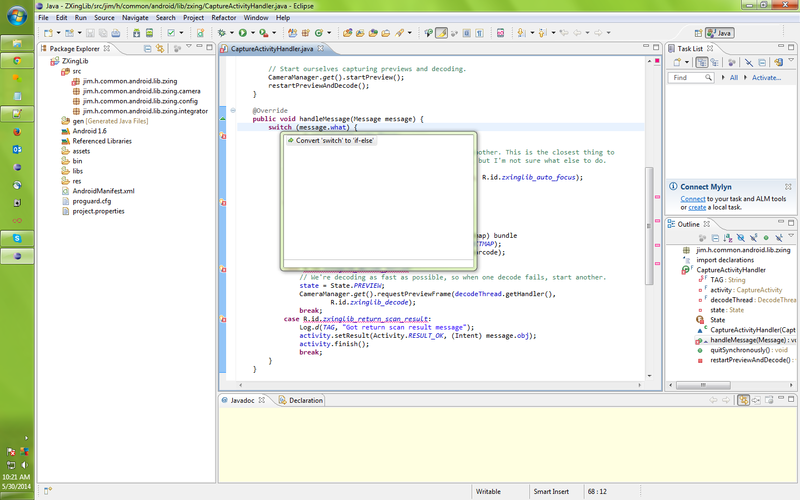 *Note: Project contains errors at switch statements of few classes. You can fix it by selecting the switch and (Press Ctrl +1), then it will suggest to convert switch to if-else statement. 2. Now create a new project to include the scanner. 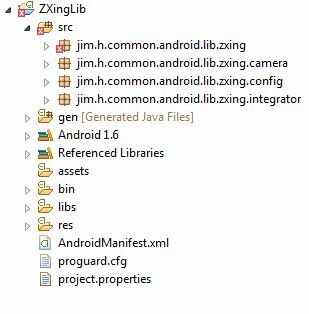 –> Goto project properties –> Android –> library project –> Add the ‘ZxingLib’ as library project. Now you’ll see that it automatically add zxinglib.jar as dependencies and core.jar as private libraries to you Scanner project. 4. Add the following line to ScannerActivity at onCreate(). Run the application.. when it start the CaptureAcitvity.class, it will open your device camera and starts the scanning. 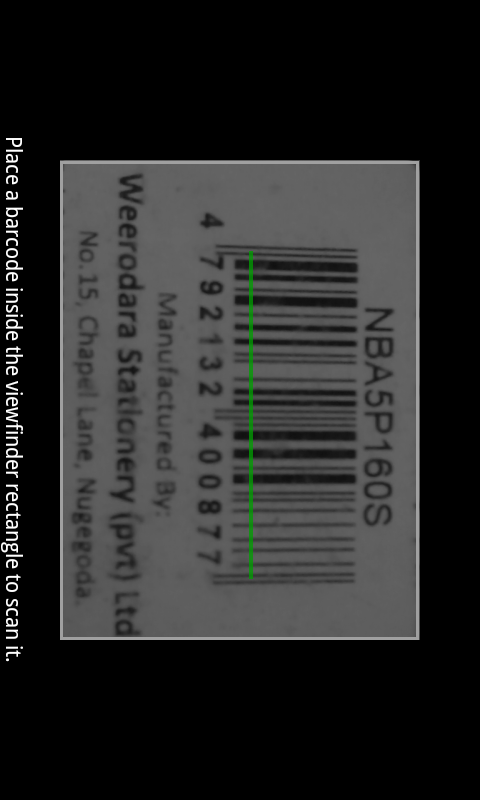 When you place a barcode at the target view, application will capture the barcode and you’ll see the output as follows.